This turquoise blue pave crystal bracelet is the perfect compliment to the Anthony David crystal evening bag collection. 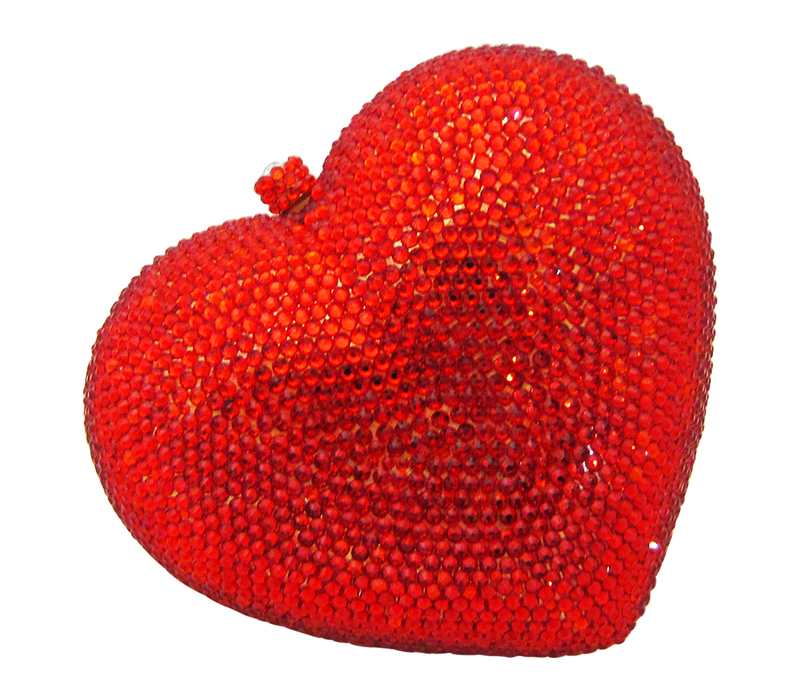 It has all metal beads that are covered in Swarovski crystals. It also has a stretch design which makes it easy to put on. This bracelet can be worn for a black tie event or to dress up your favorite blue jeans and heels. Covered with pave set turqouise (blue zircon) Swarovski crystals. Sturdy stretch design makes it easy to take off and on. Signature protective storage box and travel pouch included. Our Style Agents regularly relay the request from customers to be able to readily locate similar products for the items they are considering. To help address this request, we have added this section which lists simialr items whether the above product is a crystal handbag, a beaded purse, a leather clutch, or any of our many gift accessories. If you would like to suggest or request other groupings, please contact us using the "Ask a Question" section above or click the Live Chat link and speak with a Style Agent. This pave crystal ball bracelet comes in other colors. Baby's 1st Comb & Brush Set - It's A Boy! Crystal Baby Photo Frame - It's A Girl!